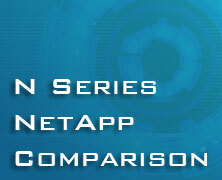 Our previous post on IBM N Series feature codes and part numbers raised some questions on the comparison with NetApp gear. The table below should answer that. If you need pricing or availability, we can help with that, too. Call us directly at 855-932-6627 or email to blog@maximummidrange.com.